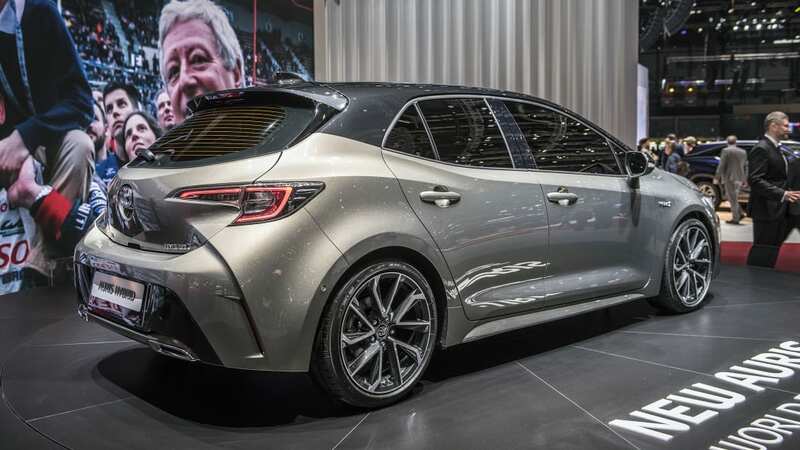 Toyota has presented its new-generation Auris hatchback at the Geneva Motor Show. 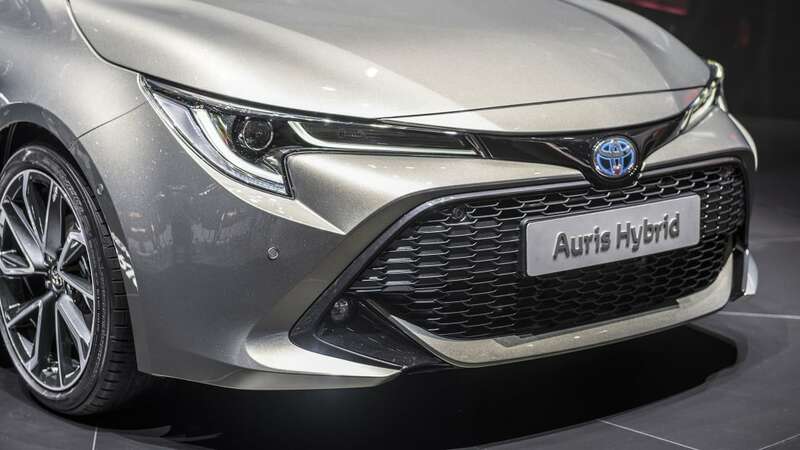 The Auris nameplate isn't familiar to American customers, but it's in most respects a hatchback Corolla; the name debuted alongside the sedan Corolla over a decade ago, and in some markets it has supplanted the regular four-door completely. 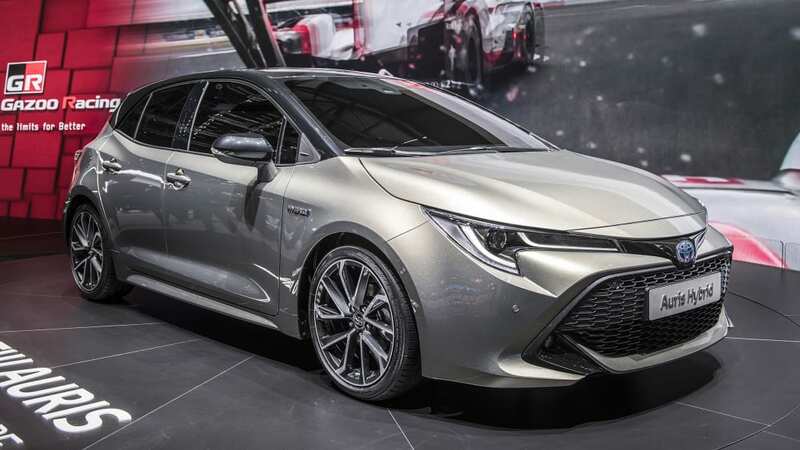 In the United States, the Auris has been sold as the Scion iM, and lately it's been called the Corolla iM. 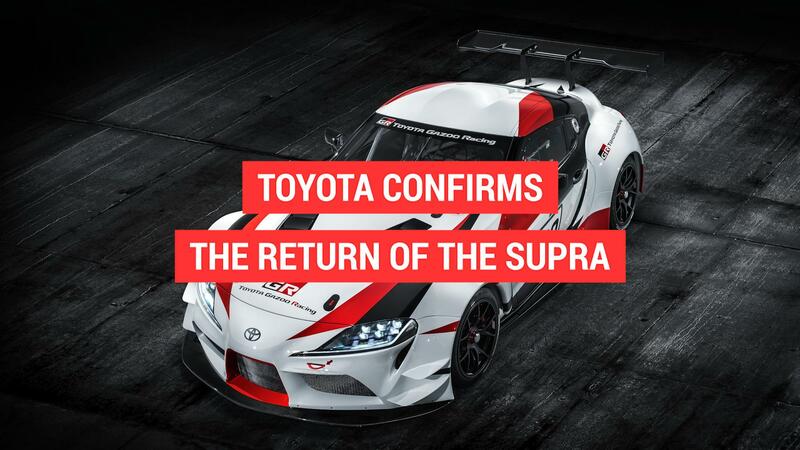 But so much for the history lesson — here's the new one. 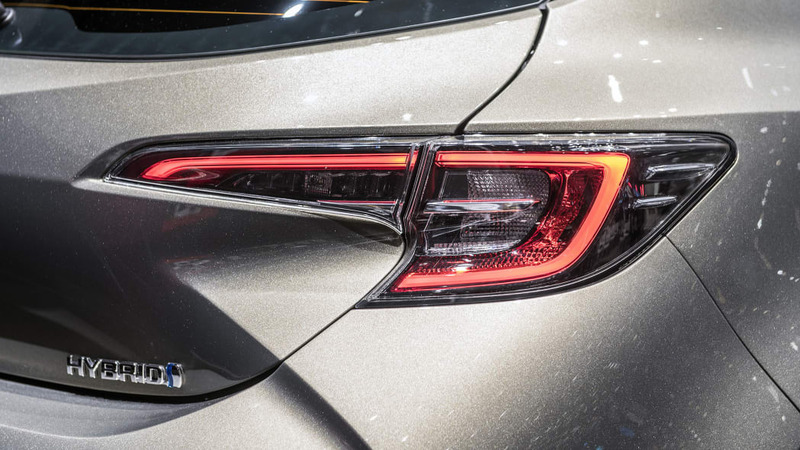 We reported earlier that the new Auris will be offered with hybrid tech, but we didn't yet know to what degree. 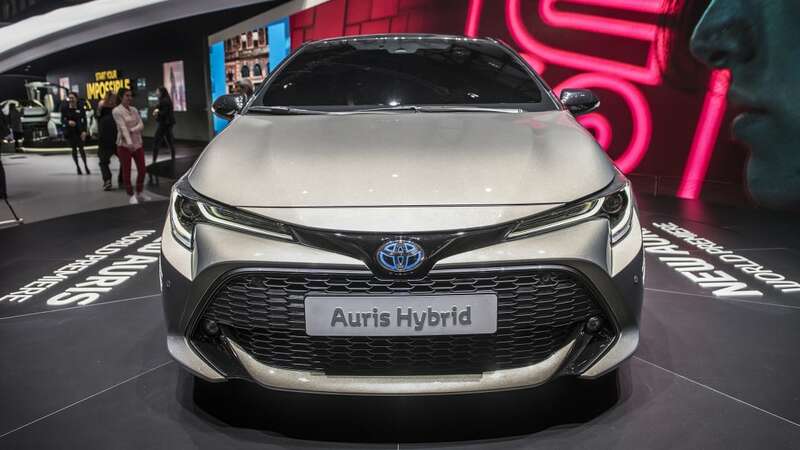 The old generation had a single hybrid option and five "regular" engines; for the new generation, the tables are turned, as there will be only one conventional gasoline engine offered, a 1.2-liter turbo engine shared with the Yaris. 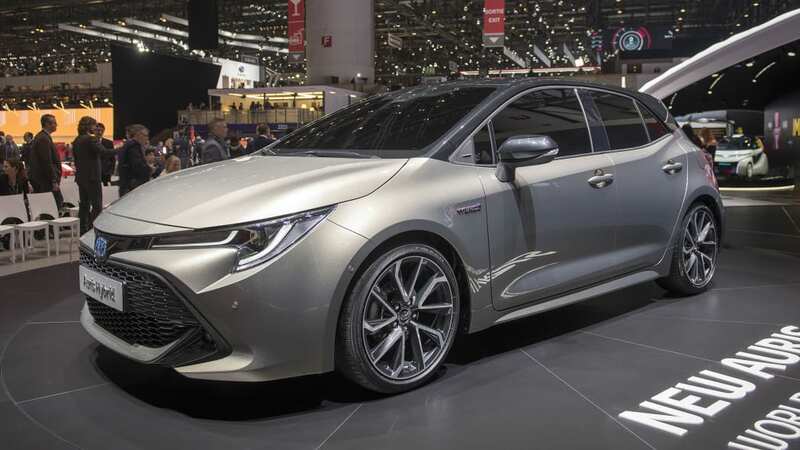 All other choices are hybrid powertrains, ranging from the 122-horsepower 1.8-liter hybrid to the 180-horsepower 2.0-liter hybrid we mentioned in an earlier post. 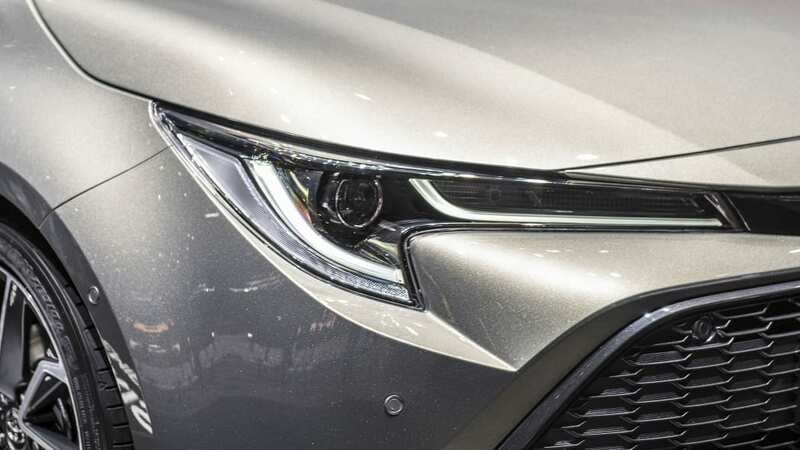 The diesel option that's offered in Europe appears to be done for. 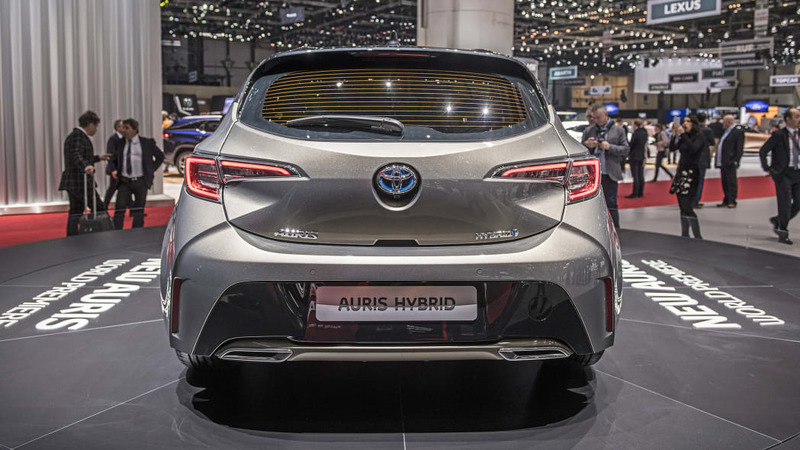 The new Auris sits on the new TNGA global platform, which will stand as a basis for all future Toyota passenger cars. 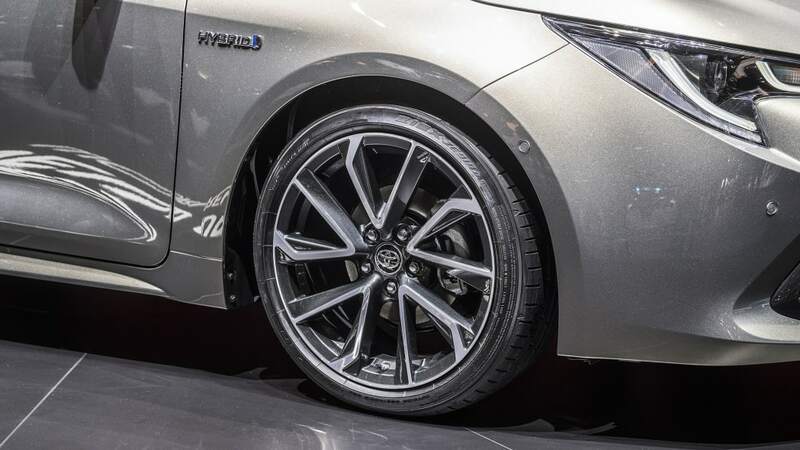 In the Auris, there's a new multilink rear suspension to improve handling, and high-strength steel in the body shell also contributes to rigidity. 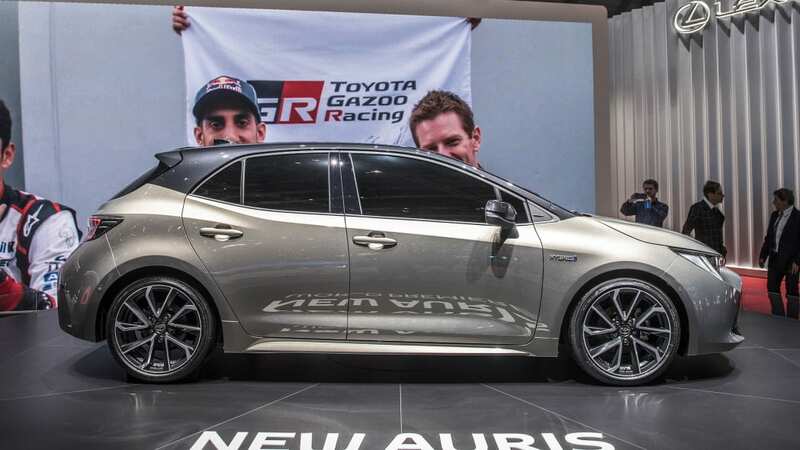 The new car is an inch shorter than the outgoing one, but the wheelbase has been lengthened by 1.6 inches. 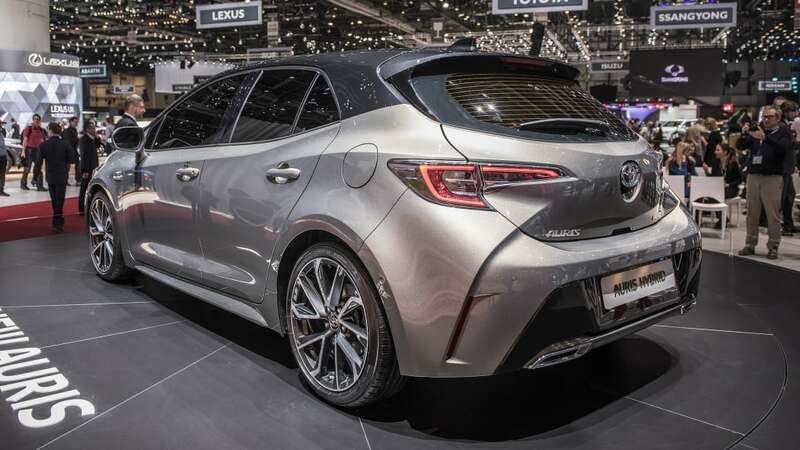 If anything, the hatchback is now lower and wider, with the optional two-tone color package offering more contrast in the design.